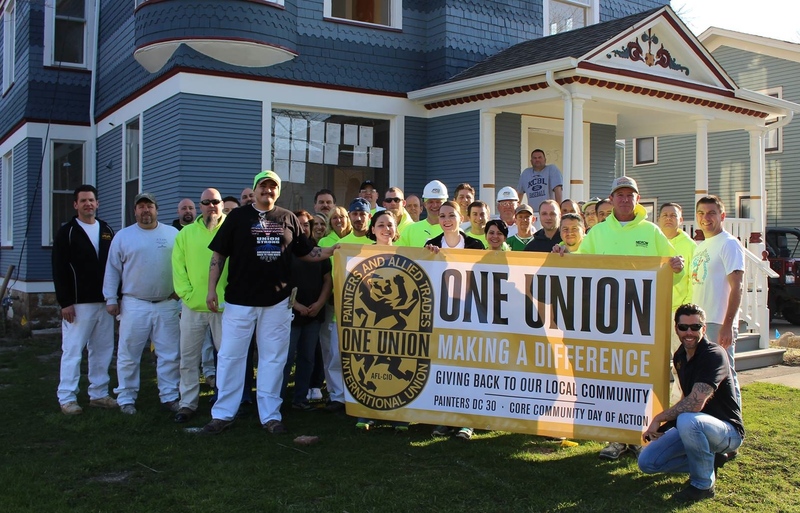 On Saturday, April 22, IUPAT members across the U.S. will come together and use their talents to better their communities during the Community Day of Action. Here at PDC 30, we will be volunteering for three important projects across Aurora, Peoria, and Rockford. A toilet’s flush changes direction depending on the hemisphere it’s in. Dropping a penny from the Empire State Building can kill someone. Unions are shady, selfish, and totally unnecessary. If you swallow chewing gum, it hangs out in your stomach for at least seven years. You shouldn’t crack your knuckles because it leads to arthritis. You’ve probably heard all five of these before. But before you share them with someone, we should tell you: every one is a myth. Join us on Saturday, September 9, 2017, for a 3.1 mile fun run in Aurora, IL PDC 30’s PATCH Run with the Lion 5K is a family-friendly event for runners of all ages. We are proud to bring this event to the Aurora-area community for a second year in a row! Race registration opens April 10th! Visit www.pdc30.com/5k for updates, info, and registration.